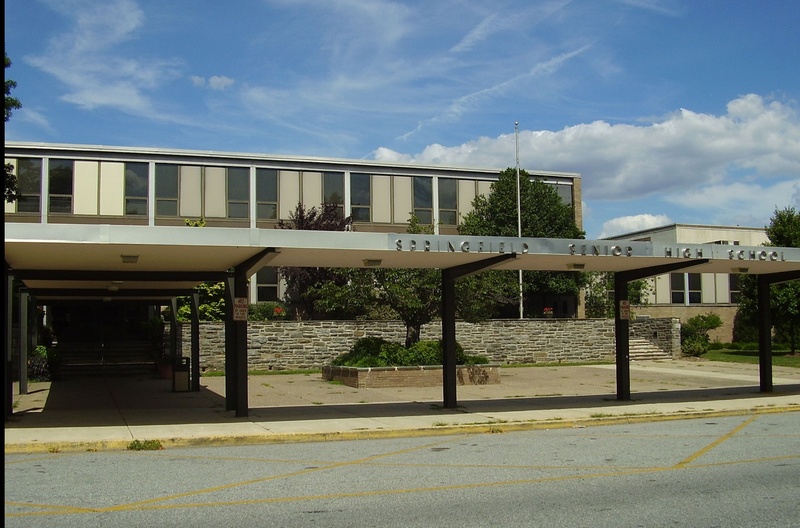 The Final Town Hall Meeting on the Springfield High School Master Plan is 7 p.m., tomorrow,, March 19, in the Springfield High School Auditorium, 49 W. Leamy Ave., Springfield, PA 19064, reports Regina Scheerer. The meeting i will include a summary of the proposed plans with a comment/question session. It will be broadcast live on Ch. 8 Comcast and Ch. 29 Fios. One can review all slides and presentations from all the town hall meetings at www.ssdcougars.org and click on SHS Master Plan. Final SHS Town Hall Meeting is tomorrow, March 19, in the Springfield High School Auditorium, 49 W. Leamy Ave.
Let’s do the right thing. Lower the taxes and let the old retirees keep their homes. Looking forward to a new school! Next Next post: Obama Sought Israel Regime Change?